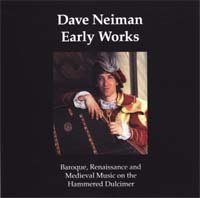 This album contains a collection of Baroque and Renaissance music primarily performed on solo hammered dulcimer. © 2019 Dulcimusic Productions. All rights reserved.